Welcome to the Department of Pathology, Microbiology & Immunology at Vanderbilt University Medical Center. This website will give you a glance at our complex, multi-faceted department. We are proud of the cutting-edge research carried out by our faculty and trainees. The work ranges from basic science investigations in microbial pathogenesis, immunobiology and cancer biology to clinical and translational research defining the current and future practice of pathology. Our highly regarded educational programs include a highly sought after residency program in anatomic and/or clinical pathology, PhD granting graduate programs in microbe-host interactions and molecular pathology and immunology, and abundant opportunities for clinical or postdoctoral research training. We also now offer a highly innovative course for undergraduate students at Vanderbilt. 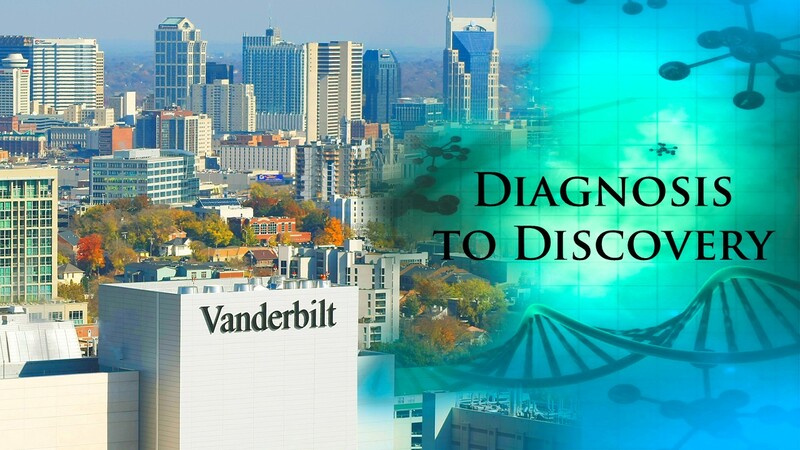 Finally, we take great pride in providing state-of-the-art pathology services to the patients of Vanderbilt University Medical Center and beyond. "FLT3: A Paradigm of Defiance in the Era of Next-Generation Molecular Testing"